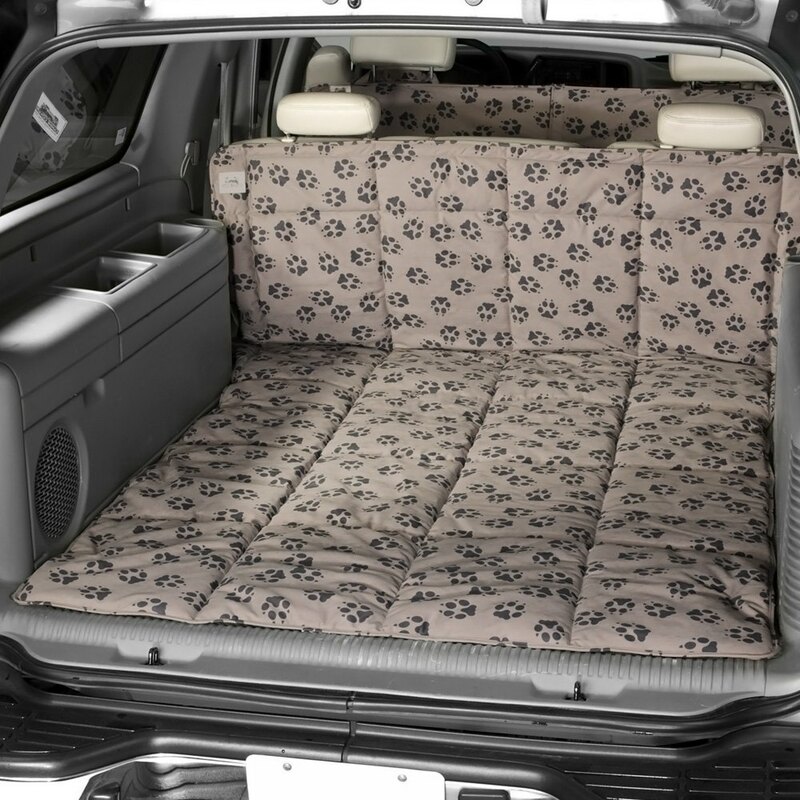 I own a canine cover for my second car's back seat. These cover are made very well, the fit is great, quality of materials is the best, and when you do need to clean them they wash and clean up very easy. The under side of these have rubber to prevent them from slipping and its soft enough it won't damage the seats in anyway. There are little tabs and flaps that help hold it all in place. I would recommend these products to those that need pet protection and want a quality product. 2010 SRT MODs that matter, CAM, Kooks headers, Kooks mids, Corsa Cat-back, and D1 ProCharger. Then a bunch of mods that don't matter but make me happy. Thank you very much for your feedback. I am sure it will be useful for many forum member who own pets.